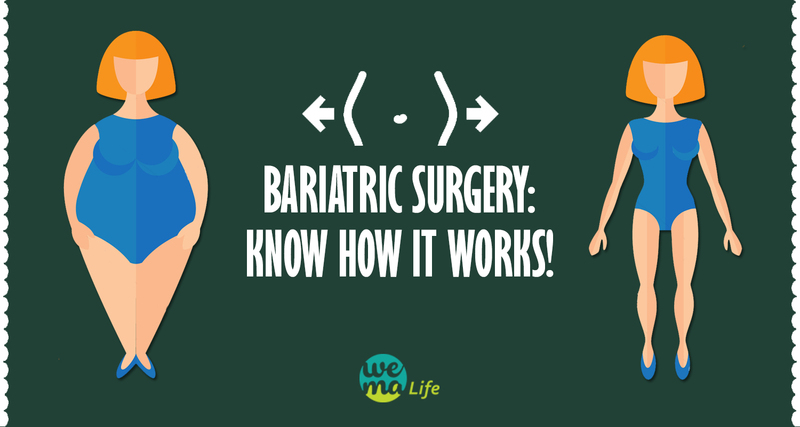 Bariatric Surgery: Know how it works! 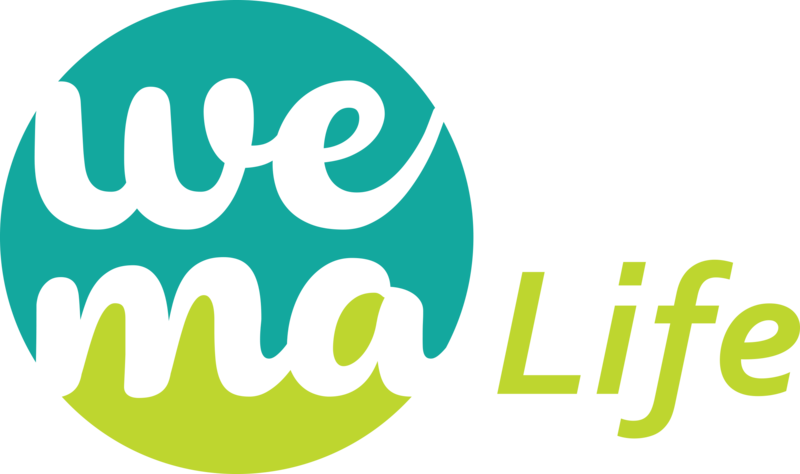 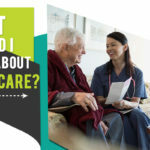 February 26, 2018 Leave a Comment on Bariatric Surgery: Know how it works! 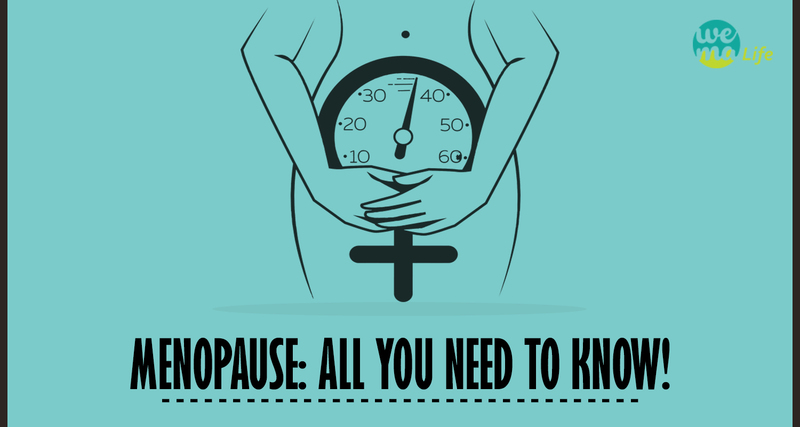 Menopause: All you need to know! 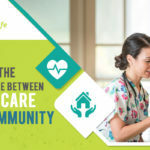 February 23, 2018 Leave a Comment on Menopause: All you need to know! 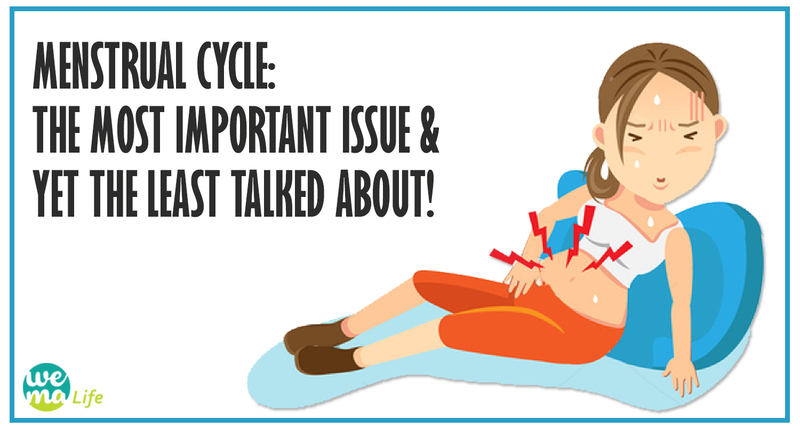 Menstrual Cycle: The most important issue & yet the least talked about! 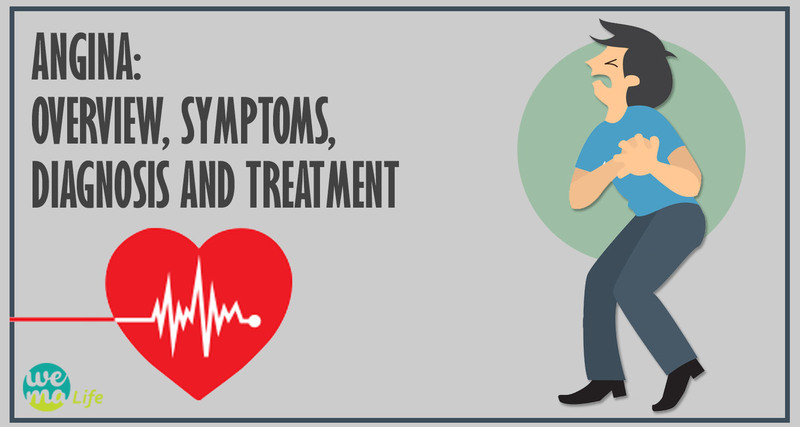 February 21, 2018 Leave a Comment on Menstrual Cycle: The most important issue & yet the least talked about! 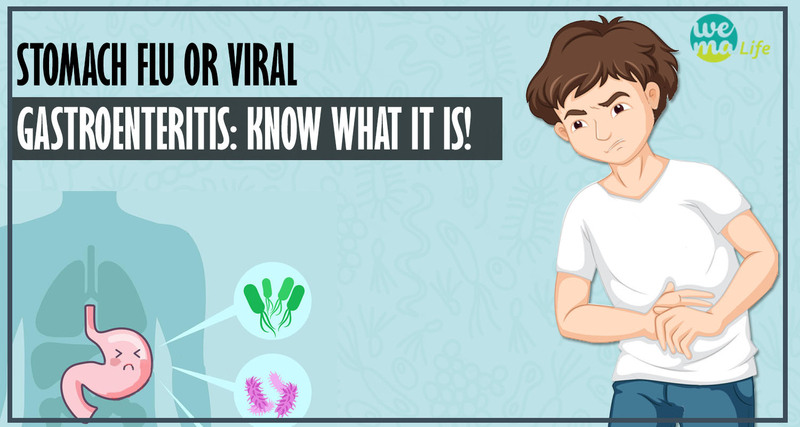 Stomach Flu or Viral Gastroenteritis: Know what it is! 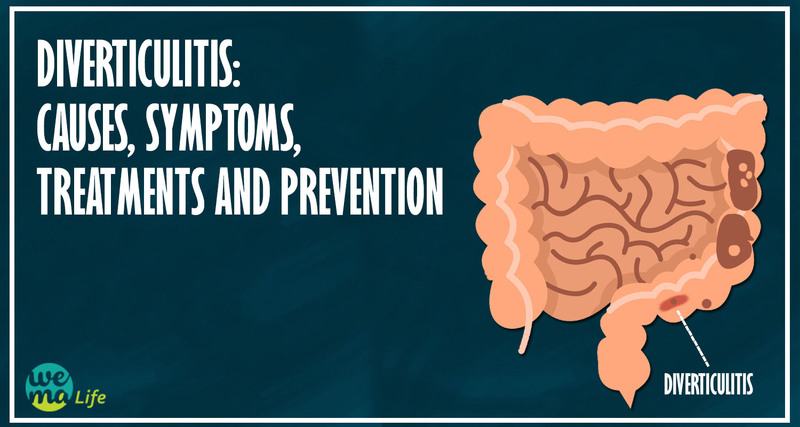 February 16, 2018 February 16, 2018 Leave a Comment on Stomach Flu or Viral Gastroenteritis: Know what it is!